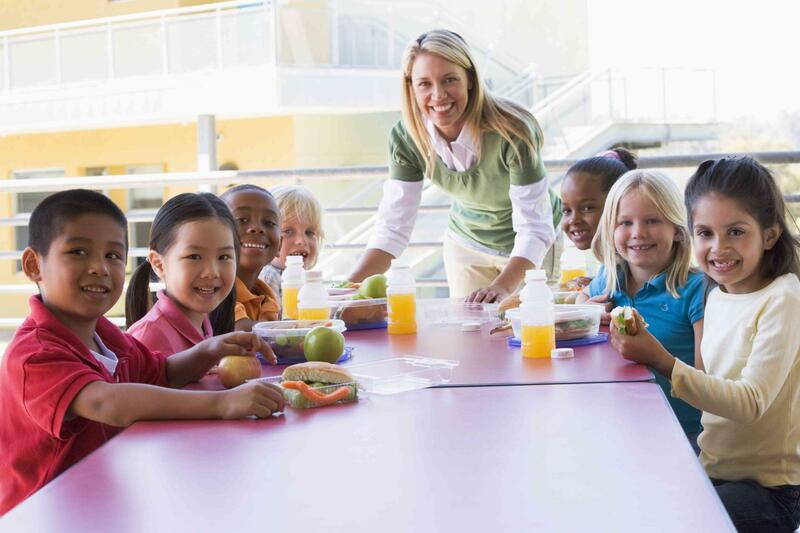 Providing school children with a culinary "lesson" on ethnic foods is a fun and exciting way to introduce new cultures and geographic locations. All of our hot lunch food menu items are kid approved and yet are still authentic Mexican dishes. Contact us today to make arrangements to add Cilantro and Jalapeno authentic Mexican food to your school's lunch program. 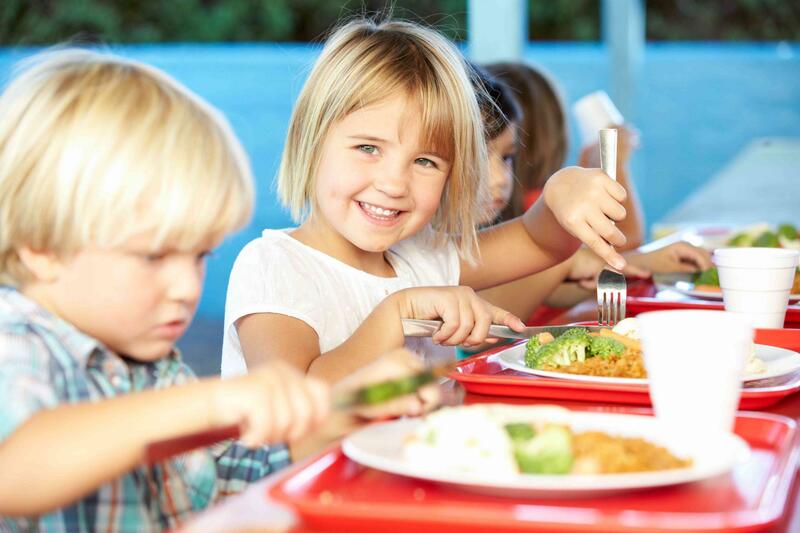 Our hot lunch program is designed to be environmentally friendly and we try to limit the use of styrofoam and non-recyclable materials whenever possible.